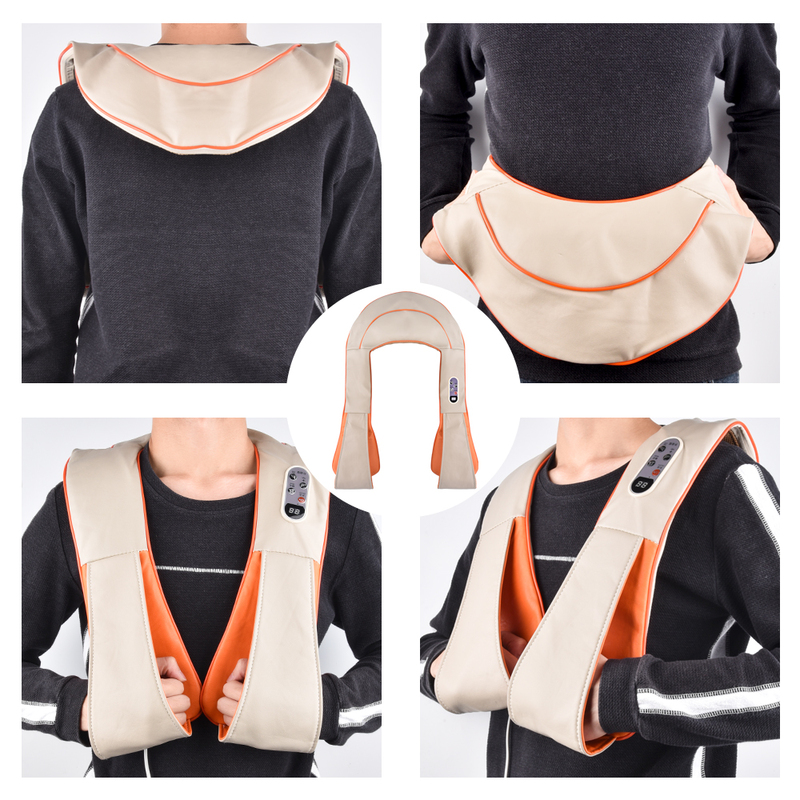 Get relief from unwanted stress and fatigue and give a boost to your immune system by Cervical Massage Shawl. 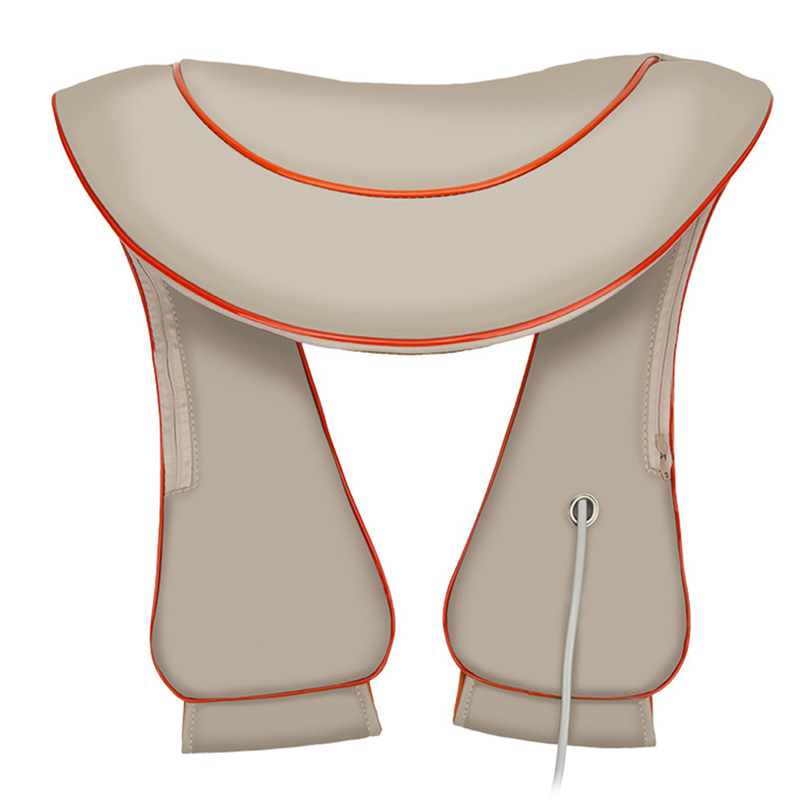 The innovative Snug-fit, Drum-massage technology eases tension and stress from your back and shoulders, offering deep tissue relief. 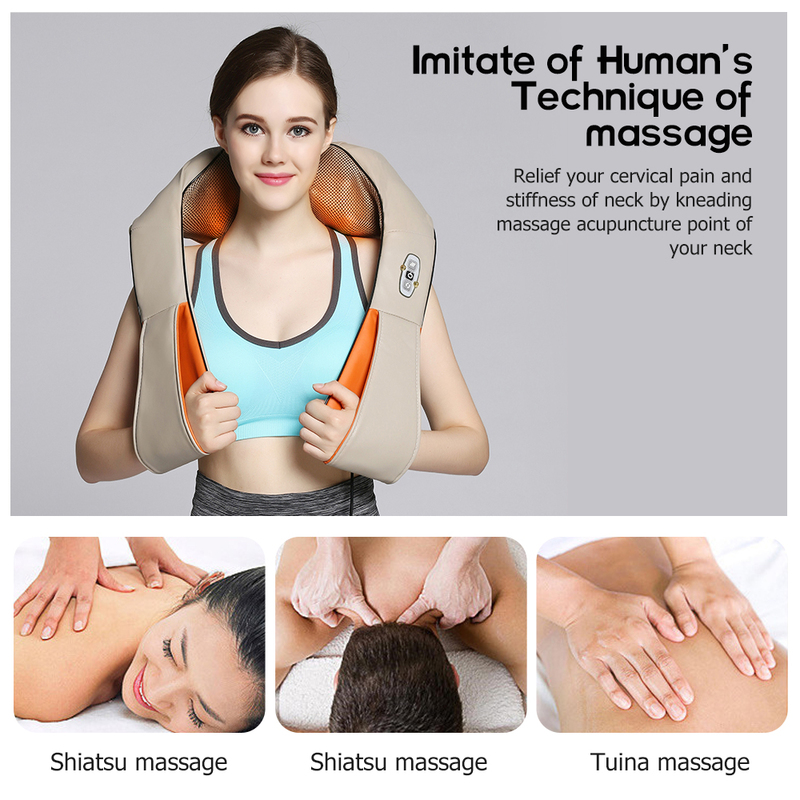 Its body-hugging design provides targeted contact points on your Neck and Back, thus providing a powerful punch that penetrates deep into the muscle layers and provides soothing and effective relief for your body. 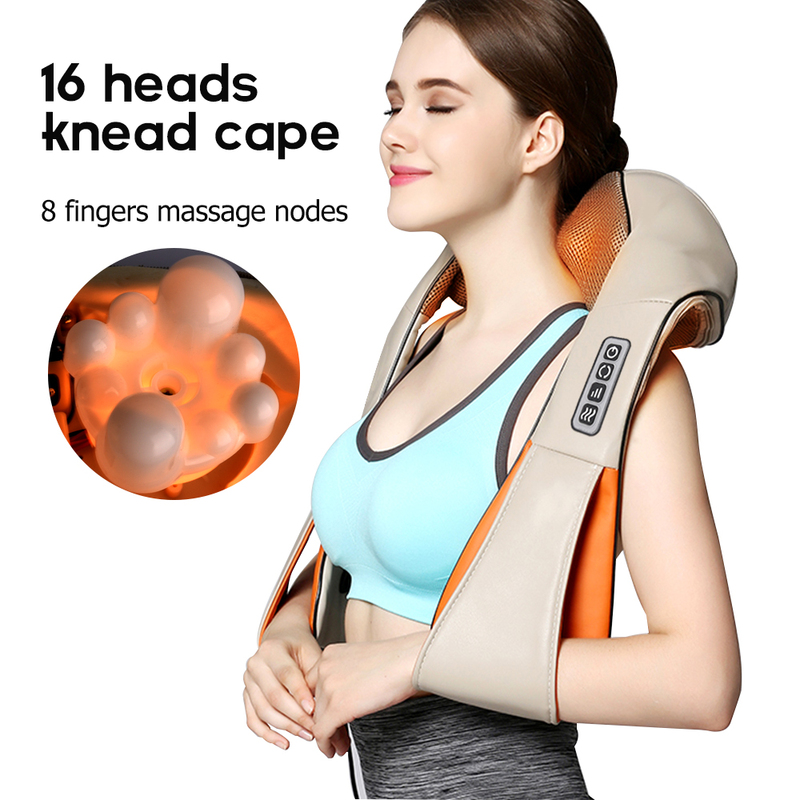 The Cervical Massage Shawl with its powerful drumming massage pounds away stress and tension to rejuvenate, invigorate and energize you. It can be also applied to your Calf and Thighs. No need to go to Spa or a professional massager. 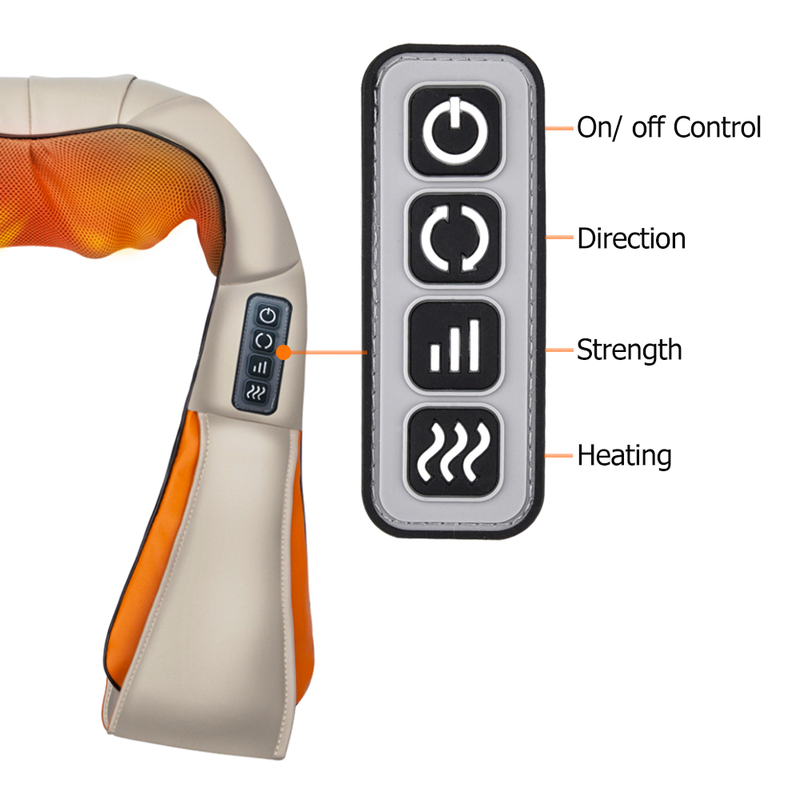 Microcomputer controls 99 kinds of beating massage modes, 20-force adjustment, from tapping to giving you a shocking experience, which will give you unexpected relaxation and comfort. 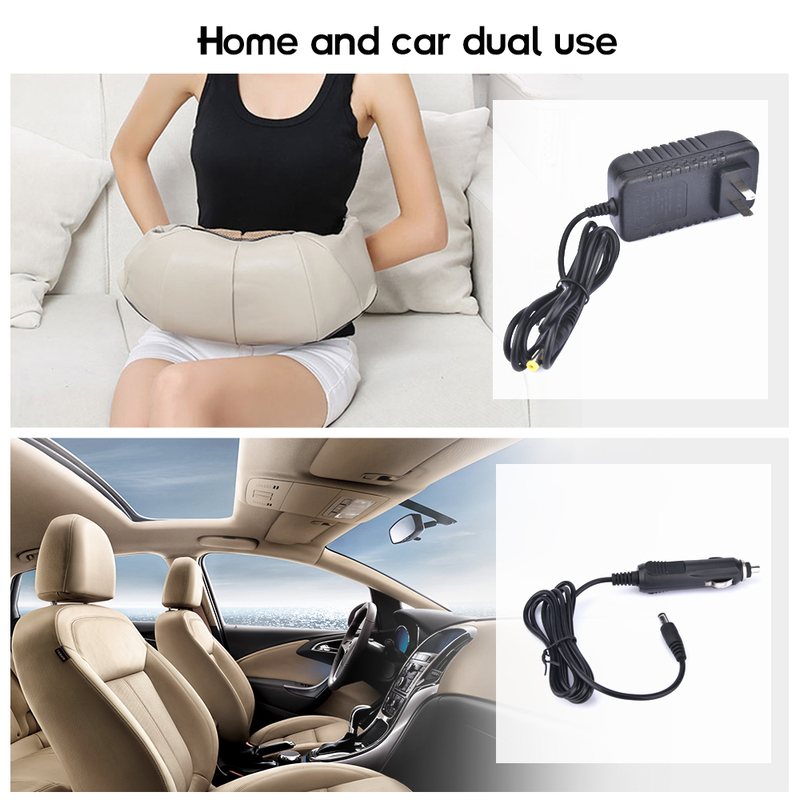 The shoulder massager is a portable tapping shoulder massage product based on human physiology combined with modern work and living habits. 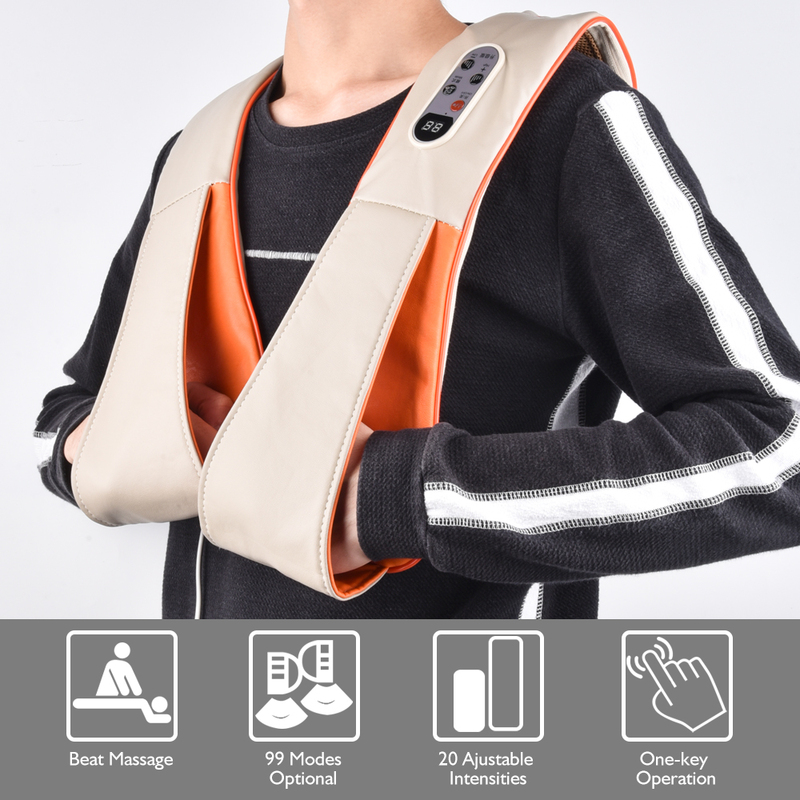 The model simulates a human hand to beat the massage, and the mode is changeable, effectively alleviating the pain in the shoulder and promoting blood circulation. And tapping massage on various parts of the body such as shoulders, back, waist, legs, etc. It can burn fat and lose weight locally.